Our company can produce bottles with various special requirements, including high pressure resistance, slanted necks and unusual shapes. We specialize in technical plastic articles with high quality, which can adhere to even the most rigorous product requirements. 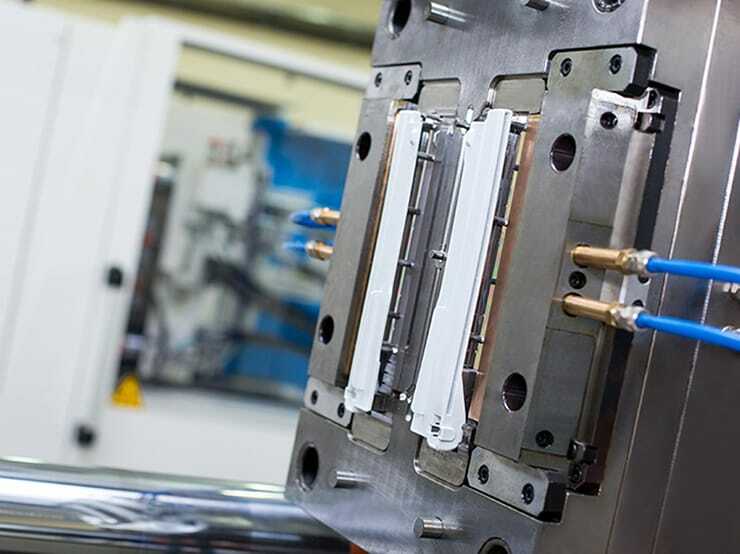 We offer a wide range of tooling services, from design to production and maintenance of both extrusion blow molds and injection molds. We value people. We believe we should preserve the dignity of every person we work with. We value our work. Each of us values their profession highly and takes it seriously. We value resources. Whether human or capital, we do not waste resources. 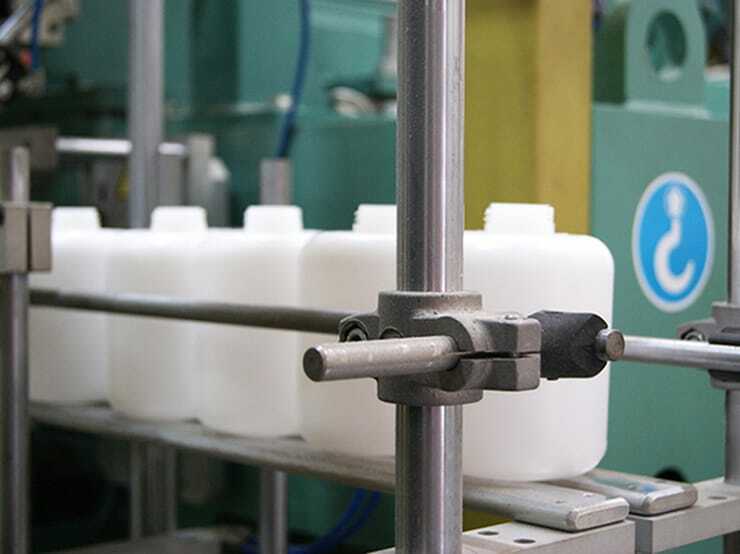 Philplast is producing now for 8 years bottles for our Mobility Kits and the collaboration with them is really satisfying, both on serial products, and on new developments. We work regularly with the company Philplast Ltd for several years on the set of our flasks in PEbd. We are particularly satisfied by their reactivity and by their availability. We recommend the Philplast Ltd company for the quality of their work and their capacity to adapt itself to the expectations of their customers. Philplast is a good partner and in their work with Liebherr I appreciate their highly professional attitude towards the quality of their products as well as towards our new projects and development activities. The team is motivated and always ready to investigate the problem in depth and to adequately address the requests of our company. In 7 years of work with them we have, of course, had quality complaints, but they have always been addressed swiftly and well. Our company is a producer of plastic articles and tools, located near Plovdiv, Bulgaria. 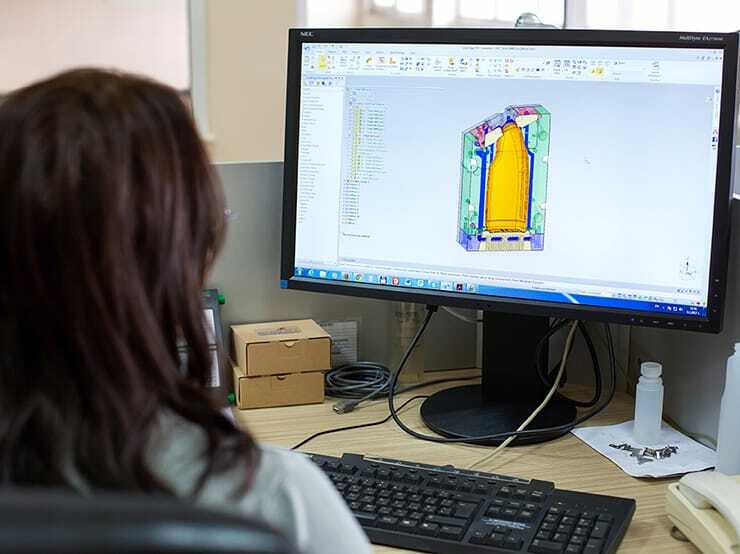 We have over 25 years of experience in plastic processing and offer high quality products used in automotive, electronic, cosmetic and various other industries.